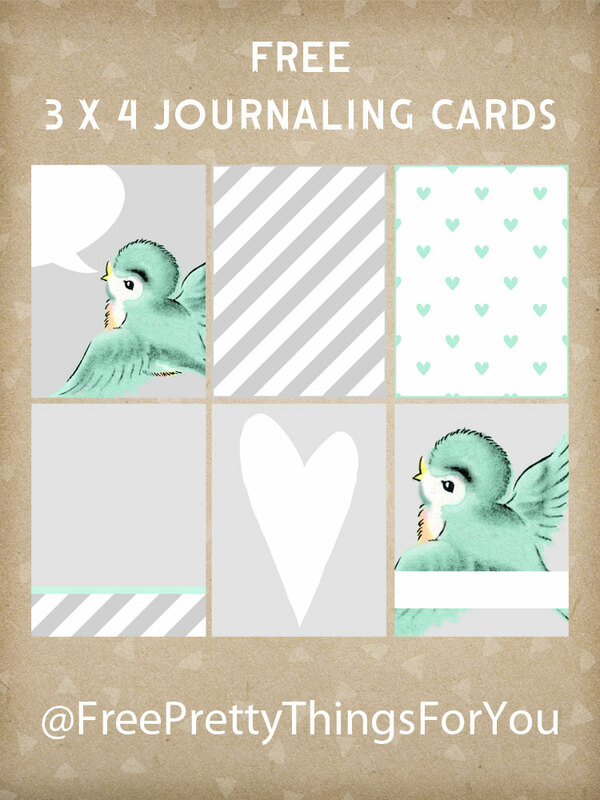 These sweet 3×4 journaling cards are sure to make you next project life layout tweetiful!! 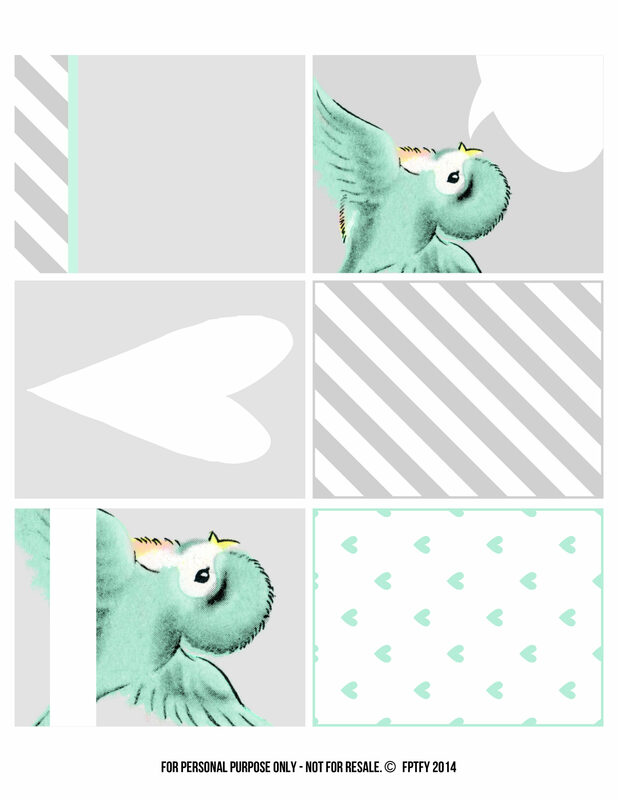 The grey and aqua theme make these printables extremely versatile; ready to be printed on an 8.5 x 11! 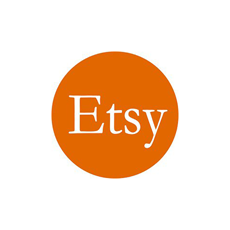 Use them on anything from scrapbooks, altered books, reminders, lunch box notes for your little ones, smashbooks and anything else you can stick a cute little note to! For more beautiful free project life/journaling cards click here! Hope this finds you doing well Keren. Thanks so much for adorable bird notes. If I don’t use them I send them to friends that don’t have access to computer which is pretty much everybody I know except for one long standing friend that is an RV’r. She’ll be here to visit next week I think or week after. Been friends since we were in our early teens, met at a public pool in Tucson, AZ, would only see each other in summer but later on after both of us married with kids we ran into each other again. Happy Wed.